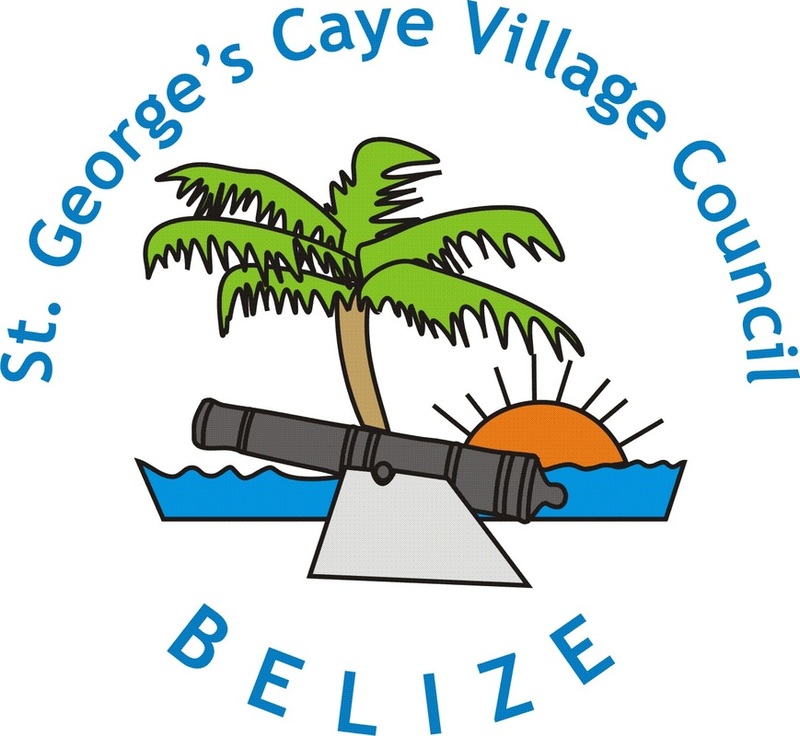 The historical importance of St. George's Caye has been portrayed in many maps throughout the centuries. The aerial image featured above was published in Christmas greeting in 1978 by BTA to its customers. You can see the cuts though the island made by Hurricane Hattie in 1961. Traversing these cuts make for great stories from children spending the summers on the island. The tomb of Thomas Potts sat in one of these channels until it was buried when the channels were filled up in the 1970s. This is one of the most infamous maps made featuring St. George's Caye. This is believed to be a map made by a Spanish spy. Why a spy? If you notice the spellings of the residents last names you will see that the more difficult Anglosaxon names are spelled wrong, and likely spelled out as they sounded by a Spaniard to the best of his ability. Further proof that a spy made this map is that the map originates in Madrid, from the Cartografia de Ultramar from 1780. Below you can see some of the misspellings of the names. Dr Garber believes that Yisquibis is Fitzgibbons. Physical features include a Bajo del Loasan and a Bajo de la Punta. Both areas are shallow and likely where St. George's Caye has now accumulated additional land by mangroves and associated plants colonizing the shallow bajos. If you look further at the legend on the bottom of the map, you'll also notice that a "gallows" existed in 1764 on the island. Mr. Gill actually had warehouses in Fisherman Town, there was a Doctor Gales and a blacksmith. There were three captains and two women, Mrs Maud and Mrs. Gracey, identified as being landowners on St. George's Caye way back in 1764.